With its central location of being nestled between Highland Park, Uptown Dallas and the M Streets, Knox-Henderson is a hip and cultured district with shops and restaurants. The district is accessible to other areas of Dallas by freeways and DART (mass transit). 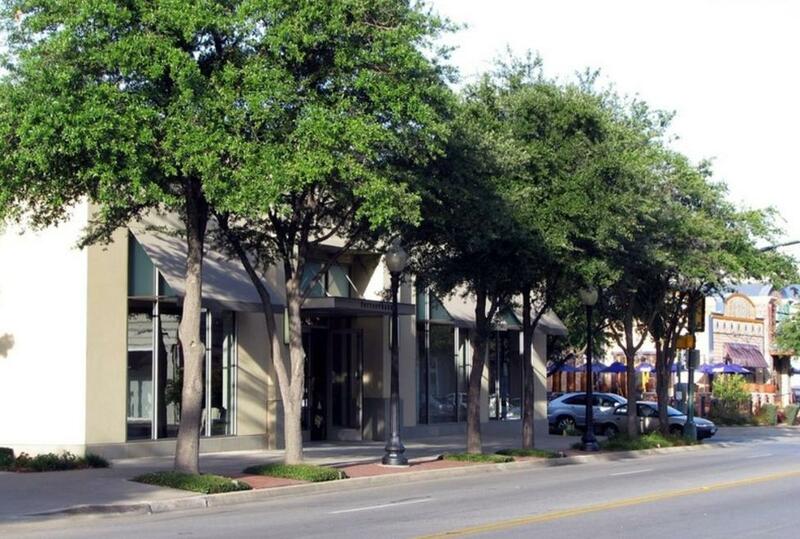 The Knox Street side offers a high-end shopping and dining experience, with home furnishing stores (Crate and Barrel, Pottery Barn, Weirs Furniture, Z Gallerie, etc), restaurants (Abacus, Chuy’s Mexican Food, Villa-O, etc.) and old-fashioned dessert establishments (e.g. Wild About Harry and Highland Park Soda Shop). It’s perfect for young professionals and families. The area is walkable and minutes form Highland Park and the Katy Trail. The Henderson Avenue side has been the subject of much improvement over the past decade and has developed into one of the hottest areas in Dallas. With its wide selection of boutiques (e.g Milk & Honey), bars (e.g. Old Monk, J Blacks, or Capitol Pub) and trendy dining such as The Porch and Sissys, Henderson Avenue has become a centralized hub for “in” Dallasites. 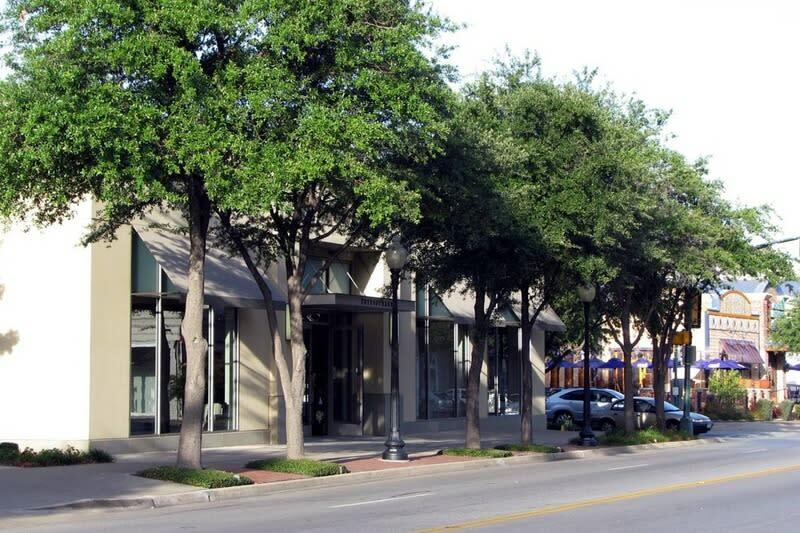 Similar to Knox Street, Henderson Avenue scores high for its walkability and wide array of things to do in Dallas.